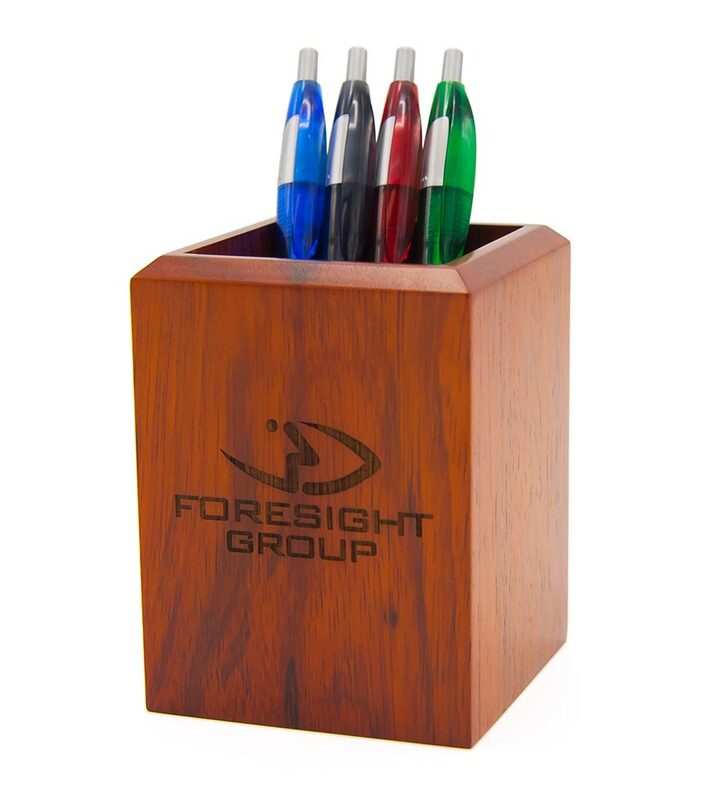 Foresight Group has a large network of leading manufacturers who can produce giveaways, corporate gifts, and branded leave-behind items. 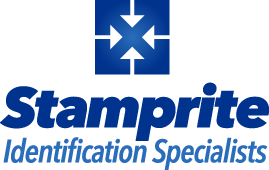 Your next specialty item can feature your identity or message to leave a lasting impact on customers, prospects, employees and colleagues. 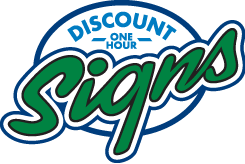 We have an extensive catalog of products and merchandise to help stimulate your brainstorming process, or give us a call with your plans and we will source the best product for your needs. 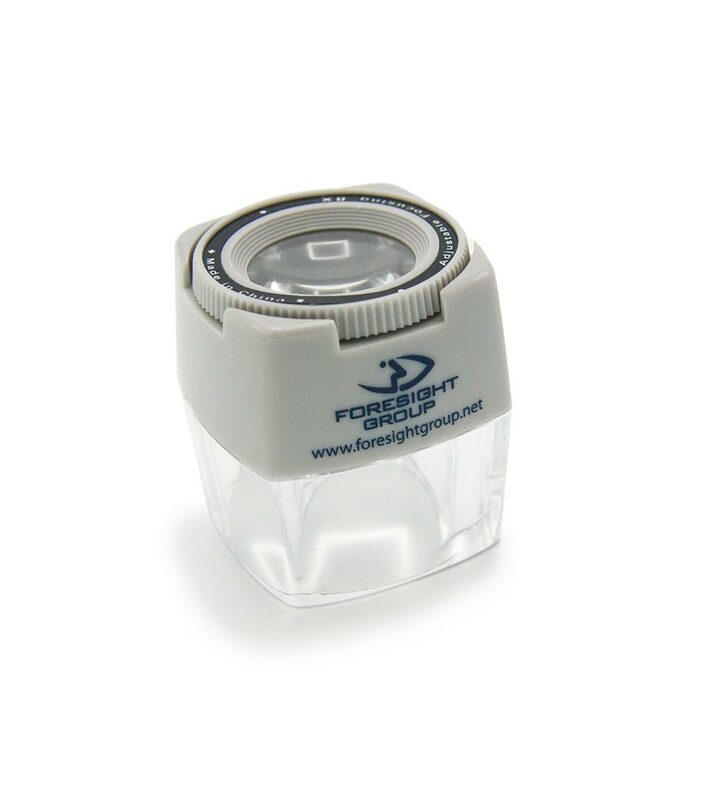 Sometimes a more traditional item like a coffee mug or water bottle is exactly what will make the desired impact. 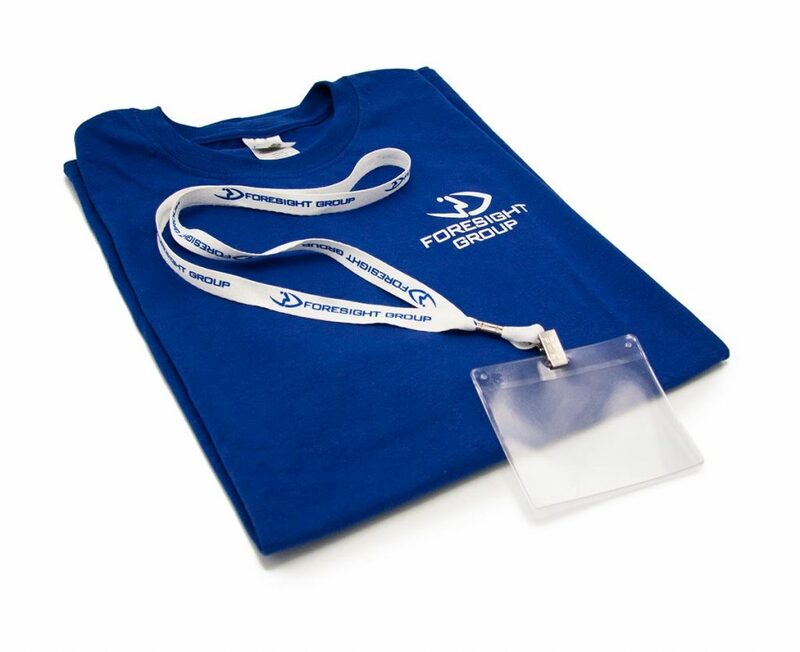 But other times you need a more unique logo-powered giveaway for your trade show or event. 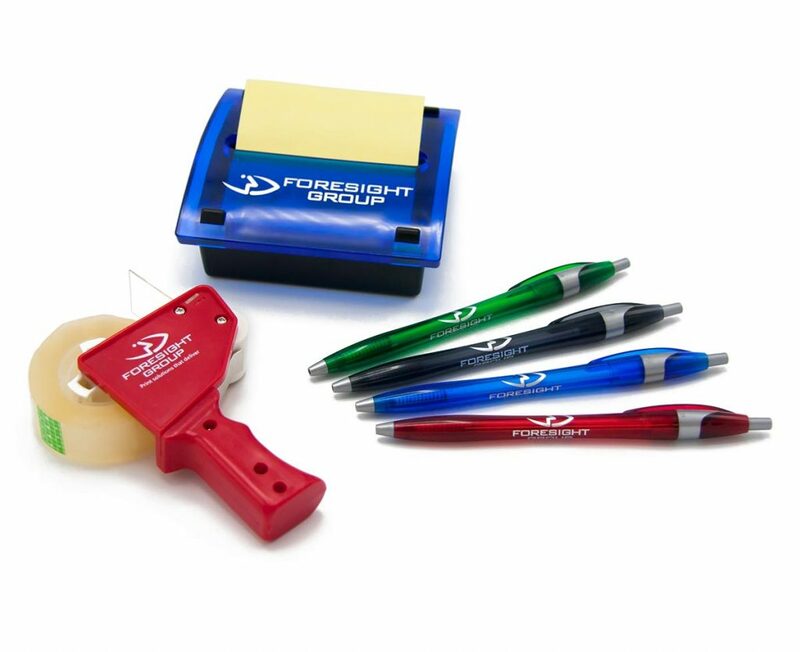 Either way, Foresight Group provides you with promotional products to meet every need, scale or budget!